Based on the popular documentary of the same name that was released in 2010, this reality show on MTV will focus on social networks users who purposely misidentify themselves and what happens as a result. Sorry, no info about the next episode of Catfish is available yet. 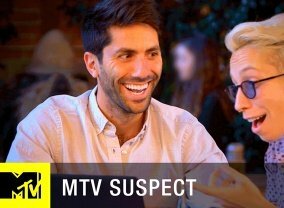 Which TV Series would you suggest to people who enjoy Catfish?